Older adults are also hospitalized more frequently and are more likely to be in long-term care facilities, both of which put them at heightened risk of malnutrition. As many as 65 percent of hospitalized older adults could face malnutrition. This short “pocket film”covers who is at risk for malnutrition, the debilitating impact it can have on older adults, tips for identifying the condition, and how it can be treated and prevented. The film is also available in Spanish. You can also download them from Vimeo. This film was produced with support from Abbott. A Place for Mom connects moms, dads, seniors, and families to the right elder care to provide peace of mind and a focus on loved ones. Their malnutrition resources include a checklist for prevention, insight into the causes of malnutrition, and a compelling infographic on the scope of the problem. ASPEN at is dedicated to improving patient care by advancing the science and practice of clinical nutrition and metabolism. Founded in 1976, ASPEN is an interdisciplinary organization whose members are involved in the provision of clinical nutrition therapies, including parenteral and enteral nutrition. Defeat Malnutrition Today is a coalition working to achieve recognition of malnutrition as a key indicator and vital sign of adult health AND greater focus on screening and intervention through regulatory and/or legislative change. NCOA is a respected national leader and trusted partner to help people age 60+ meet the challenges of aging. 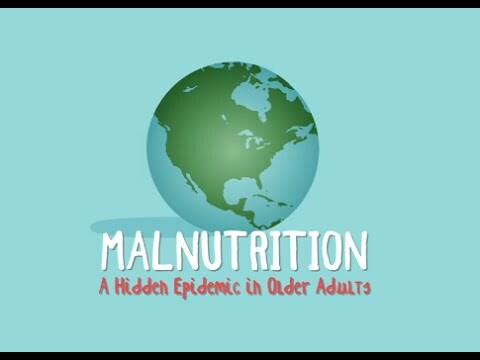 Their malnutrition resources focus on disease-associated malnutrition and include tips for seniors, Q&A, and additional resources. 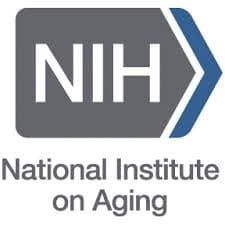 The NIA as been at the forefront of the Nation’s research activities dedicated to understanding the nature of aging, supporting the health and well being of older adults, and extending healthy, active years of life for more people.